This is the world's first flat-pack truck launched in the UK. 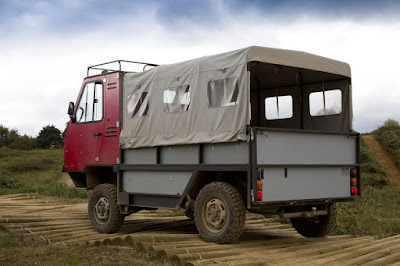 An innovative truck that can accommodate three people and the goods was made by a designer supercar and the Formula One (F1) car Gordon Murray and a former pilot Sir Torquil Norman along with entrepreneurs, philanthropists. 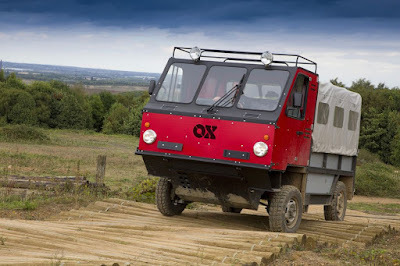 The goal of the development of the versatile vehicle named 'OX' by Gordon Murray was already clear, is to help the people who lived in isolated areas in the interior of Africa. Those people do not have to walk, using the animals or even carried to carry the food, drinking water supplies, medicines, or building materials. 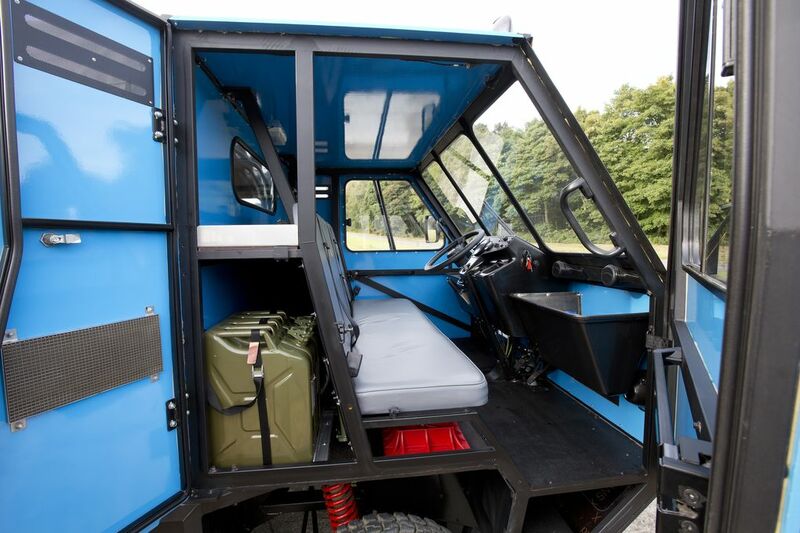 To support its operation, the OX is designed as an all terrarin small truck that can devour rough terrain. Remarkably OX can be assembled in 12 hours by three people. The plan, this car will be marketed at a price of between ‎£10 thousand to ‎£15 thousand or approximately Rp.175,5 million to Rp.263 million. In addition to use in the interior of Africa, this car can also be used by the farmers in the United Kingdom and Europe who want cheap cars to transporting the crops. The idea of ​​making this versatile truck was actually born of Sir Torquil Norman and then he founded a charity board called the Global Vehicle Trust to address transportation-related issues in the developing world. He took inspiration from the 'Africar' project in the 1980s to help the people who living in rural areas. Then he took Murray to design a lightweight vehicle capable of exploring in the wild terrain until finally born the OX. His dream is to see the OX will exist in every village in Africa. This car cabin can accommodate three people including the driver. But this car is designed with the position of steering wheel in the middle, with a size shorter than SUV, but the payload can be twice as heavy as the nearly 2 tons or comparable to carry 13 people or eight drum with a capacity of 44 gallons each.